The debut of Google’s green “Ad” label on text ads in the search results marked yet another change to the way Google treats ads from organic content. It also marked the first time the color of an ad demarcation is the same color as an element in both the ads and organic listings: the display URL. Below is a look at the major updates to the treatment Google text ads. In 2007, there was the shift from the long-standing blue to yellow. In 2008, Google briefly tested green before reverting back to yellow. Google tested variations including bright blue and a light pinkish-purple in 2010, and the pinkish-purple replaced the yellow, but that only lasted about a year before yellow reappeared in 2011. In 2013, Google tweaked the yellow to a paler shade. 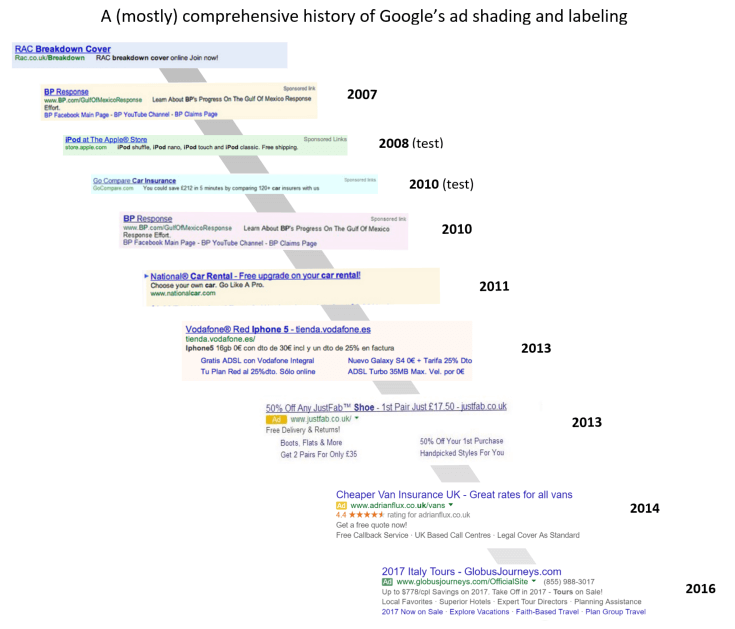 At the end of 2013, Google began testing a yellow ad label next to each text ad in the mainline and removed the background shading. The yellow “Ad” label rolled out globally in 2014 in a much smaller size than first appeared in the initial testing. That label size is now seen in green today. Google labels text ads nearly the same way across mobile and desktop, including mobile web and Google iOS and Android search apps. 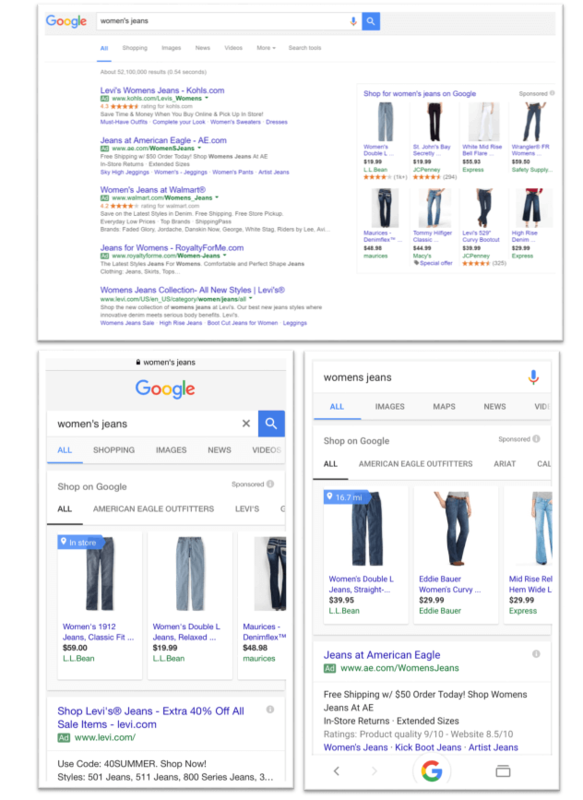 The one difference is that Google displays the “i” (more information) icon that explains why those ads are showing is included next to each text ad in mobile web and app results. It does not show at all with text ads on desktop. Trying to see how the ad labeling helps distinguish ads from organic content isn’t as easy as it used to be. On desktop, there is typically a small amount of space visible above the fold below the four ads, but that real estate sometimes shows a map (as in the first example below) or image results. For results with ads on mobile, three of the four text ads, or one text ad and product listing ads, are typically all that’s visible above the fold. 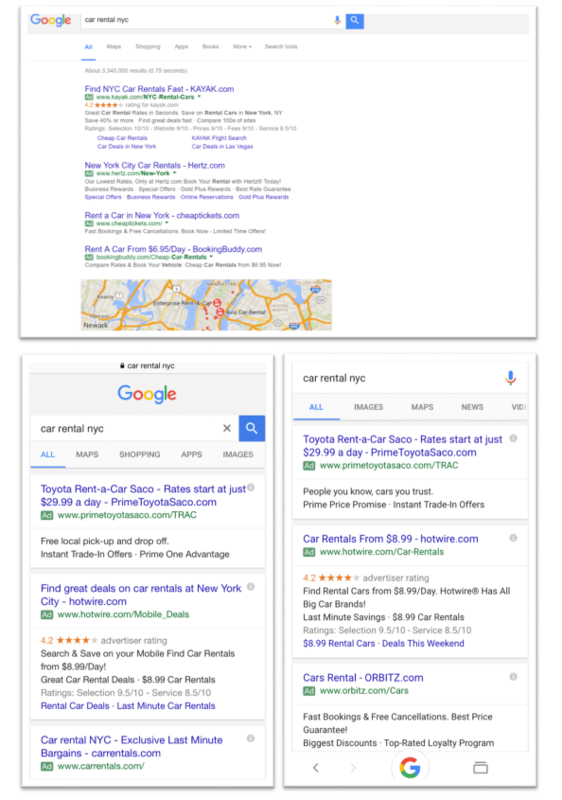 In this example with product listing ads, arguably the most prominent feature on both mobile results is the distance call-out in the first ad, which is a local inventory ad. Last fall, I surveyed how Google, Bing and Yahoo each treat ads from organic content in search results. That was a follow-up from a prior look in 2013. From the loss of background shading to the adoption of an ad label that is the same color as the display URL it appears next to, Google’s ad labeling has grown increasingly more subtle. 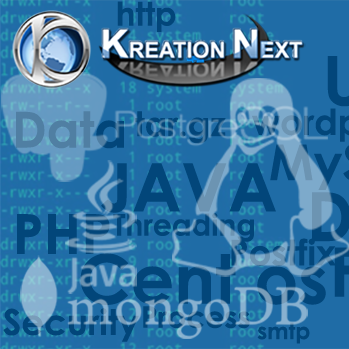 That said, it’s remains head and shoulders above the other search engines in terms of disclosures. Bing labels ads with a very subtle gray “Ad” label. 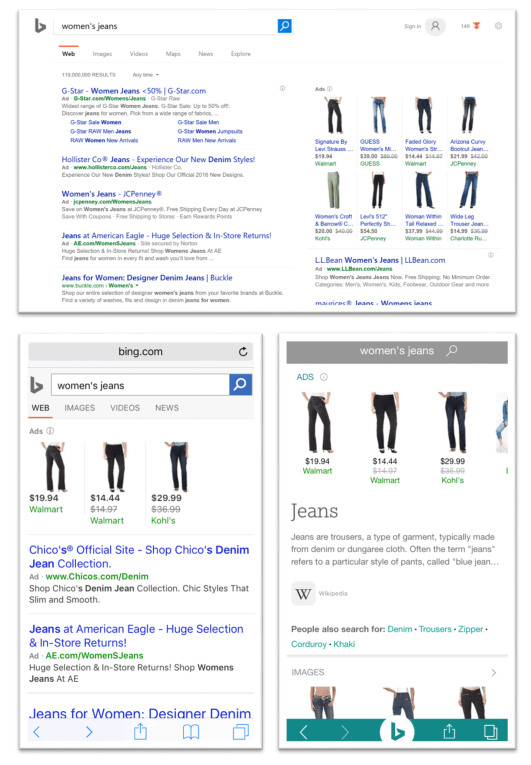 The exception is in the Bing app, the “Ads” label above the product ads is in Bing-teal, as shown in the example below. Three years later, disclosures are as subtle, or even more subtle than they were then. In May, Sundeep Jain, who oversees text ads at Google, told the audience at SMX Advanced in May that the green ad label was chosen to simplify the colorscape on mobile. “We want to make it easier for users to digest information on the page, so we’re gradually trying to reduce the number of variations of colors and patterns on the page and bring a little bit more harmony to the page, which is why we reduced one of the color elements on the page,” Jain said. Google also stressed that testing showed consumers were no more confused about what was an ad and what was unpaid when the label was green than when it was yellow.